Submitted by Joel Harris on Thu, 2018-11-01 12:32. Introducing Bridget Churchill - Medifab's latest champion on the global team who Shape Better Lives each day. 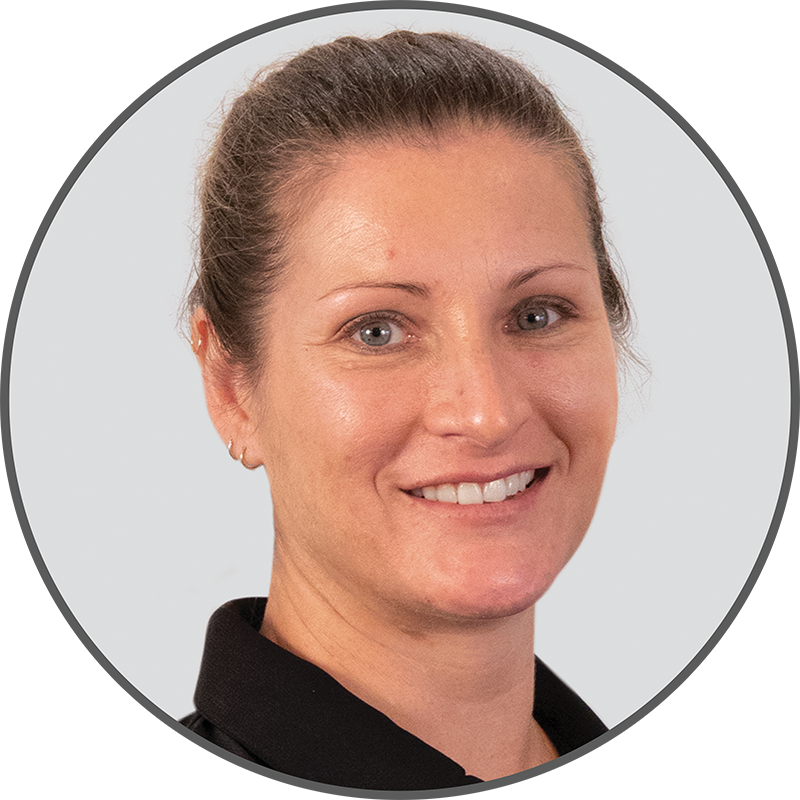 Bridget, Occupational Therapist, has joined our Clinical Education team and will be assisting therapists and dealers throughout Europe and the United Kingdom with Medifab and Spex Seating solutions.